President Obama endorsed 3D printing in his recent State of the Union speech as part of a new direction of high-tech industry that can bolster America’s economy. 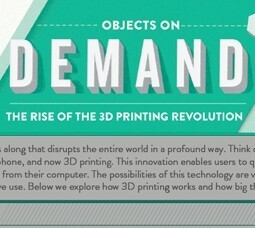 3D printing is still a burgeoning technology, but it could easily revolutionize manufacturing and commerce. It is also becoming more accessible and more affordable for both consumers and businesses. By listening, initiating, and participating in your social brand conversation, you convey a positive business image to both active and potential customers. CMA offers social monitoring and social outreach support to assist your online image and keep you in touch with customer trends and feedback. Heads up, if you’re thinking of upgrading your website! 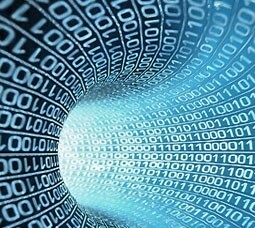 Retina graphics are the next wave of website vector graphic elements. Scalable vector graphics (or SVGs) provide a retina-friendly, mobile-friendly format with remarkably clearer screen graphics and high-pixel density. 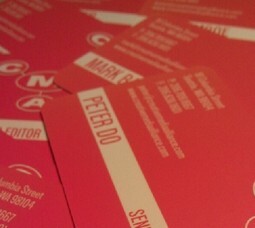 CMA Print Marketing created new business cards for our Seattle marketing agency. The cards include a fresh eye-catching design, an attractive card stock, and an approachable font. But, we’re most excited about the QR codes on the back of each business card. CMA Branding Services updated Ironwood’s brand design with a service model tailored for marketing flexibility. 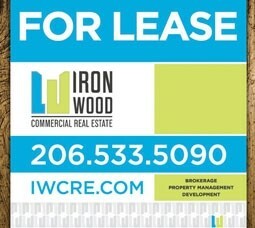 Ironwood is a Northwest commercial real estate brokerage that offers a full range of services. The re-brand communicates Ironwood’s 20-year history of success and its client-first approach.